The world is urbanizing. People worldwide are drawn to city life by both social and economic factors, and as a result, urban cities and environments grow denser by the second. As of a 2014 estimate, a whopping 54% of people globally live in urban cities, despite urban cities occupying only a tiny fraction of the world’s land. And, by 2050, almost70% of people will live in urban cities. The global trend towards urbanization is creating a battle for space and resources among people, businesses, and government. Governments worldwide are taking every effort to maximize their cities’ space, budgets, and human resources, and Leotek’s Smart Streetlight, powered by LITE-ON Technology, is an innovative new product that aims to help governments do so. Leotek’s Smart Streetlight is making waves in the street lighting industry. Its multi-functionality and technological integration design is complemented by advance Artificial Intelligence and seamless connectivity to the internet. A single SmartStreetlight, in addition to acting as a street light, performs many other tasks. It monitors and regulates traffic, monitors environmental health factors, and provides WiFi network access, making it an Internet of Things(IOT). Furthermore, the integrated management platform can access and monitor key data from the street lights out in the field, providing necessary insights about the light’s environment. 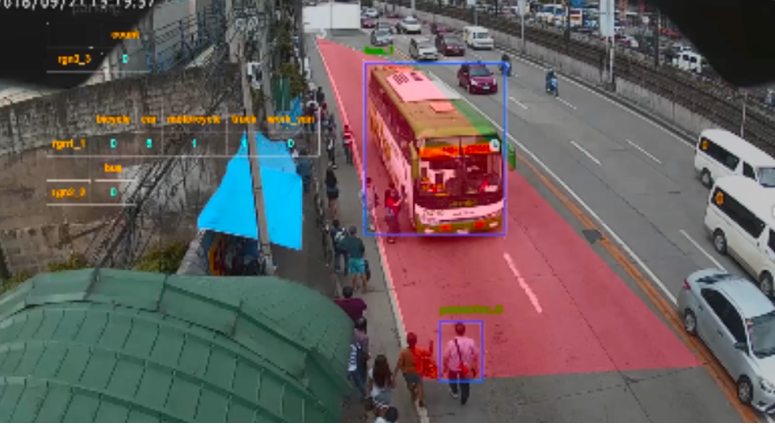 TheSmart Streetlight monitors traffic by utilizing advanced artificial intelligence technology, as demonstrated by its recent implementation in a large and booming South East-Asian city. The Streetlight uses advanced AI algorithms to recognize vehicles that illegally drive in yellow lanes or make loadings and unloadings illegally, and automatically cites them for a traffic violation. In the Smart Streetlight’sSouth East-Asian implementation, collected data demonstrated that the SmartStreetlight “shortens the handling time [of traffic violations] from one day to three hours, while also drastically improving the accuracy for identifying violations,” according to David Yeh, General Manager of Leotek. By more accurately and quickly identifying traffic law violators and reducing the need for manual ticketing, the Smart Streetlight has alleviated the ticketing workload and labor costs for the city. This means that the Streetlight enables government funding and human resources to be allocated for more effective use, while simultaneously making safety regulations more fairly and consistently enforced. Also, the Smart Streetlight is the first streetlight that is able to analyze its environment due to its connection to the internet as well as its various internal sensors. 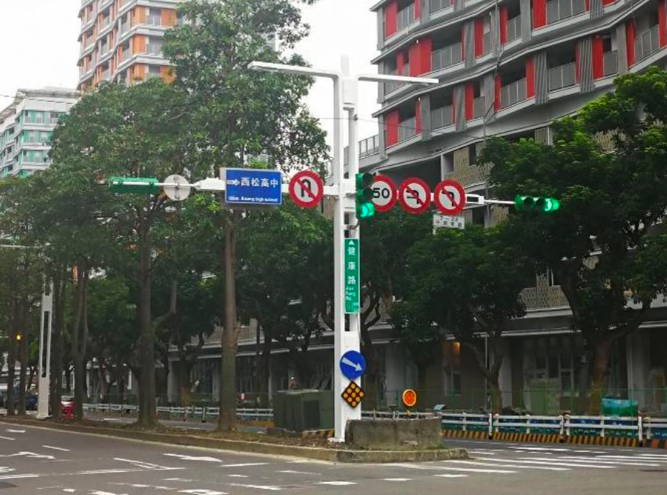 The Streetlight’s ability to analyze its’ environment is demonstrated by another recent implementation in Taipei. Using cutting-edge air quality, water, and humidity sensors, the Smart Streetlights in Taipei are able to conclusively evaluate the health of the environment, see environmental changes that could potentially affect human life and ecological health, and report them to the online platform. This feature of the Smart Streetlight is an incredible tool for cities, as it allows them to be able to monitor the environment at all times. At the 2019 Consumer Electronics Show (CES) in Las Vegas from 1/8/2019-1/11/2019, Leotek will be showcasing the Smart Streetlight to worldwide industry experts. The on-site demonstration will allow users to see for themselves its multi-functionality and intelligently engineered design, powered by LITE-ON Technology. With the trend of urbanization upon us, theSmart Streetlight is an innovation that is perfectly suited to the needs of the modern world.